Dr. Lynn Calhoun , Liberty Hill Chiropractor utilizes the Gonstead system of analysis and specialized spinal and joint adjustments. 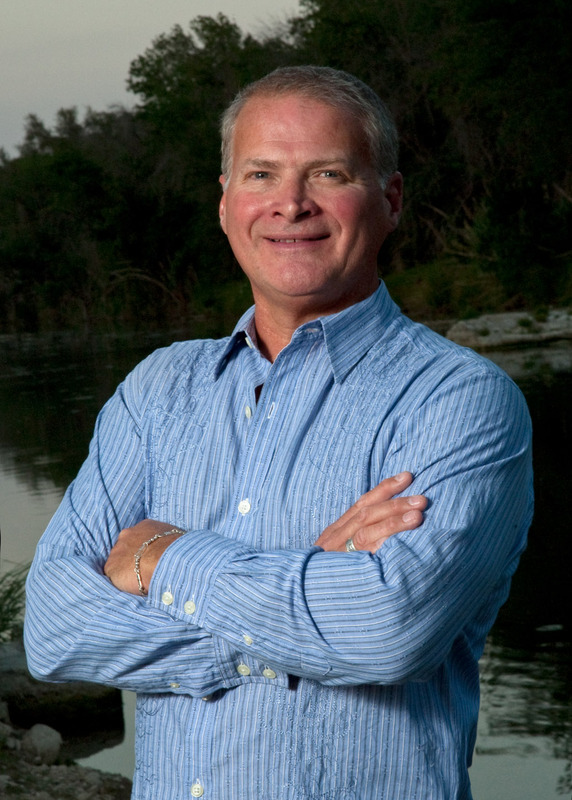 Dr. Calhoun has 30 years of experience as a Gonstead practitioner. “The Gonstead Concept of chiropractic begins with a basic biomechanical principle of physics. Every engineer, architect, builder and carpenter knows the importance of a proper foundation in constructing a building, for this insures durability and long life. Any slight change or shift in the foundation can cause a great amount of deviation in the top part of the structure and, perhaps, ultimately, its collapse.